$2000 - Bike is in good condition, runs great. Makes a nice sport touring machine. Shad hard side bags (will hold a full face helmet), Zero Gravity sport touring windscreen, headlamp wiring & bulb upgrade, new chain and sprockets (stock gearing), braided steel hydraulic lines, Michelin Pilot Road 2 tires @ 70%, new O.E. petcock assm. Bike was imported from Canada so speedo and odo read in kms. current mileage is 34593 miles, I have all documentation. 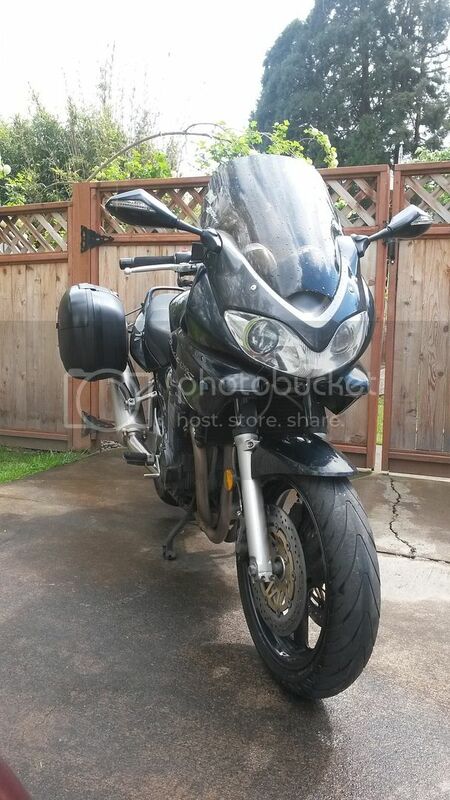 Has been a great bike but must sell to help finance upgrade. 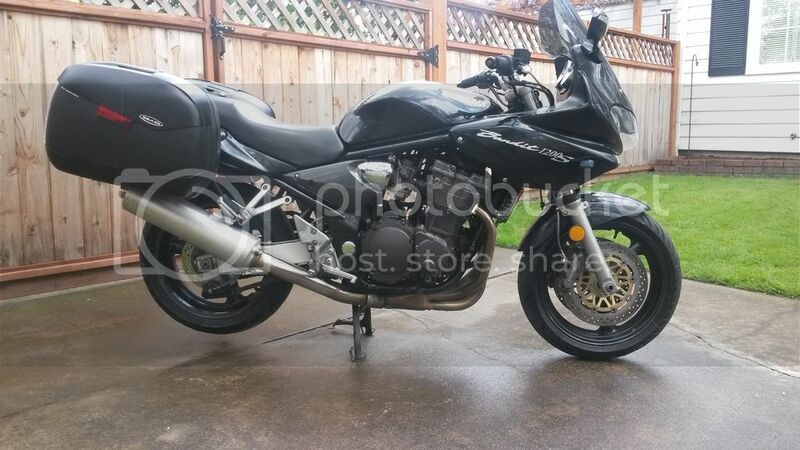 Wouldn't be selling if I hadn't found my dream bike. 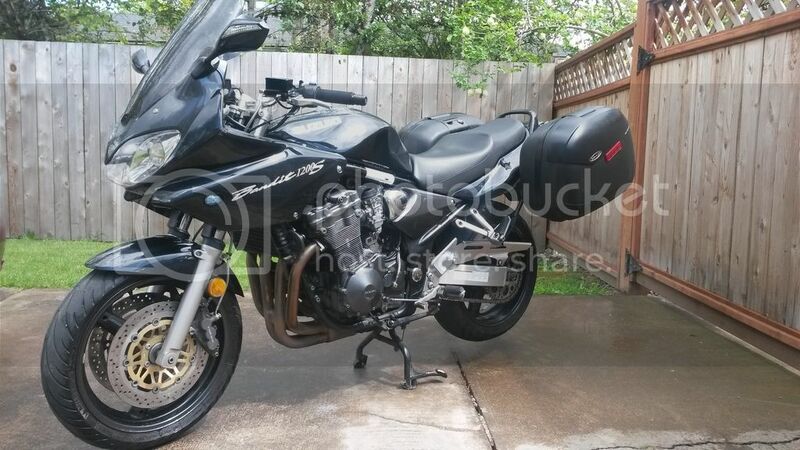 Bike can be seen at I-5 Honda, Polaris, Can-Am 635 Pacific Blvd SW Albany - see Matt in parts. A local ADV rider purchased it and will still be in the area and could be joining up for rides. Nice. Enjoy that Sprint. It's a great bike. It's a shame they quit importing them. Thanks! I am looking forward to putting some miles on it. Loved this bike since I rode one in '12. It is a shame they stopped bringing them in, they thought the Trophy would sell better. MerlotMax wrote: It is a shame they stopped bringing them in, they thought the Trophy would sell better. Oh man. I am VERY much wanting a Trophy. That Sprint, however, filled another gap in the market. In fact, I'd love to have both if I'm honest.